Oils for hair treatments become really popular conditioning cosmetics these days. 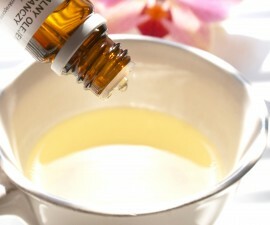 Oils are liked among women, because they take care of condition and appearance of scalp and hair. 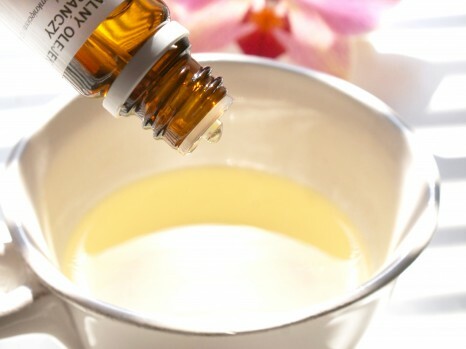 Usually oils are extracted from trees cultivated on ecological plantations, rarely from pulp of herbs. They consist of many valuable ingredients, are easy in application and bring immediate effects. One of those products is apricot oil. 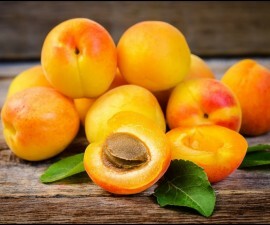 Apricot oil is obtained from kernel of apricot. It should be extracted in cold pressing process and be unrefined. Only this way, product will preserve all nourishing ingredients. For apricot oil to have even better influence on your hair and scalp, it should be stored in right conditions, i.e. away from humidity, light and high temperatures. Above 70°C it looses its valuable properties. 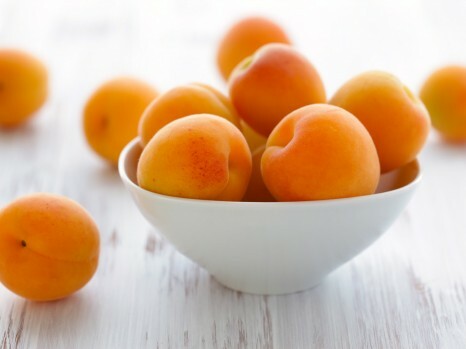 What more should you know about apricot oil? Consistency of apricot oil depends on the amount of fatty acids in the oil. The more of those substances the thicker formula of the product. That is why, you should remember that greasy apricot oil can excessively weight hair down and lead to oily scalp. Be careful during application and use small amount of oil for the treatment. Larger amount of thick product applied on hair will be difficult to rinse. Usually, for one treatment should be used between 5 ml/0.2 fl. oz. and 15 ml/0.5 fl. oz., which is the amount of tea spoon or table spoon. 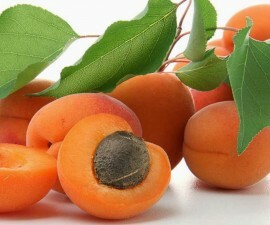 Apricot oil can be applied on wet or dry hair. It is simpler to comb strands out and they dry faster. 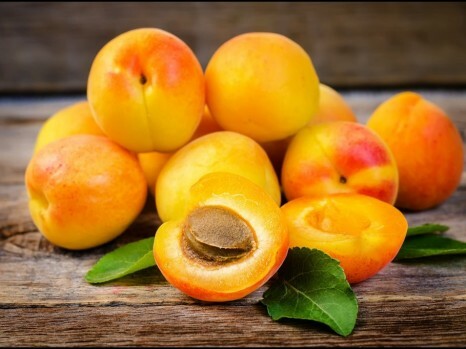 What other benefits does oil treatment with apricot oil bring? Apricot oil is dedicated for conditioning of all hair types, and especially dry and brittle hair. Right after first application strands are soft, smoother and bouncy. Hair are more resistant to falling out, damages and breakage. 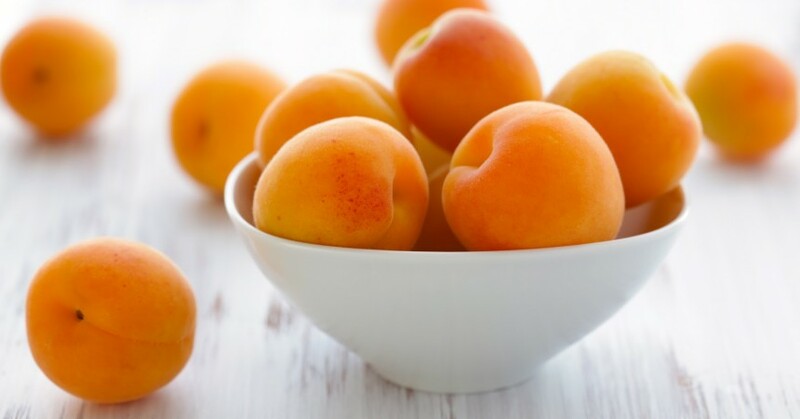 Apricot oil makes hair healthier, stronger and more beautiful. It is easier to style them. Cosmetic prevents split ends and protects hair against harmful external factors: sun radiation, freezing wind, impurities, salty or chlorinated water and substances contained in some cosmetics. 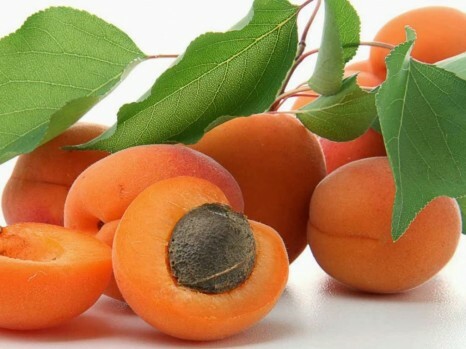 What is more, apricot oil helps with dandruff, improper work of sebaceous glands and other scalp diseases. It provides calm, moisture and general hair condition improvement.